Yet time again for another look on some new hobby material via MV's Miniature Unpacked, but this time it is a mixture of unpacking, testing and some kind of tutorial. Roman did get in contact with one of their products when Battlefield-Berlin sent him one bottle of "Normal Rust" and he got convinced by the result he recieved by using it. Modelmates has no shop on its own and is selling via different dealers in different countries. You can find a list of their retailers here! We are even updated that besides Battlefield-Berlin now also PK-Pro has Modelmates in stock! and Weathering Sprays.There will be more later on as their list of products is much bigger and MV is in the middle of experiments with them and is recieving very, very cool results. 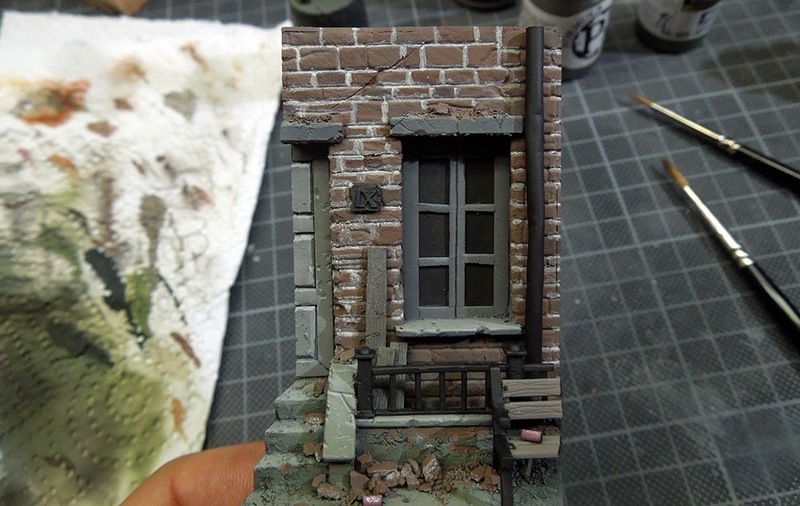 "Opaque brick joint filler liquid creates realistic brick and stones joint. 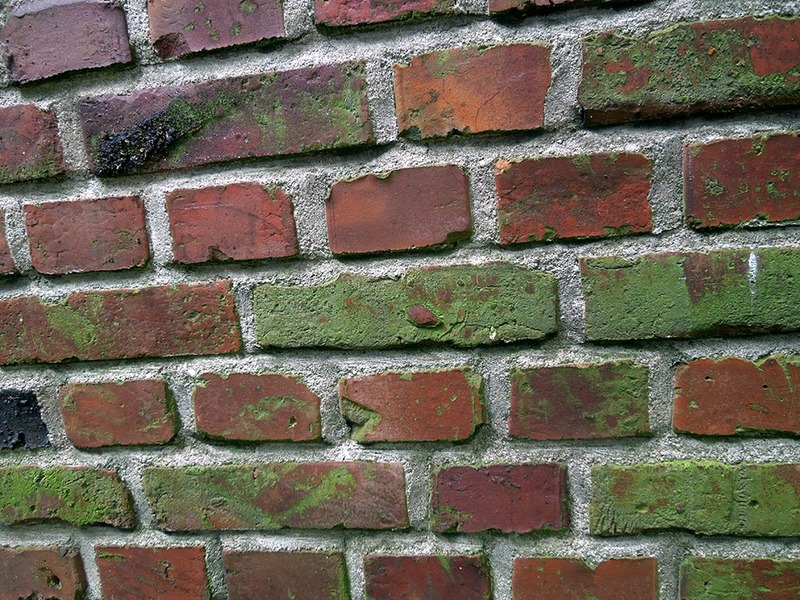 Water soluble: brush straight from pot over the full surface of the wall, filling the brick or stone joints, let fully dry, then wipe off the dry residue using a damp cotton bud leaving Brick Joint Filler trapped in the joints. Available in two sizes, 18ml and 50ml." Let's head over to a base Raffa did build and check on the brick wall there how the Brick Joint Filler works. First build up a base how you like it, and paint it with your basic colour setup you wish for it. We recommand painting it up to 70%~80% to finish before you apply the Brick Joint Filler. 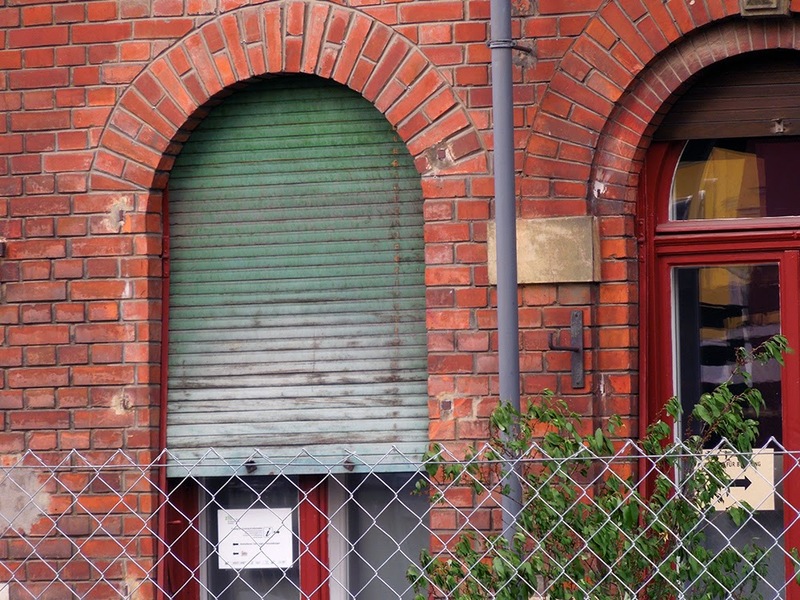 It is always very good to check back with reality if you work on your brickwall. What is happening there, what inspiration and inspiration can you get out of it when you take a closer look. 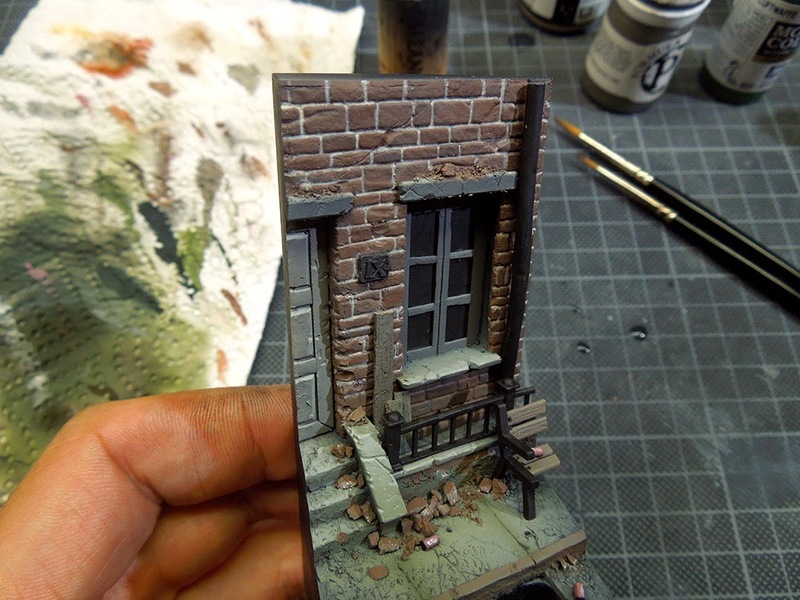 Reality is the mother of all inspiration for us miniature painters. At least it should be. 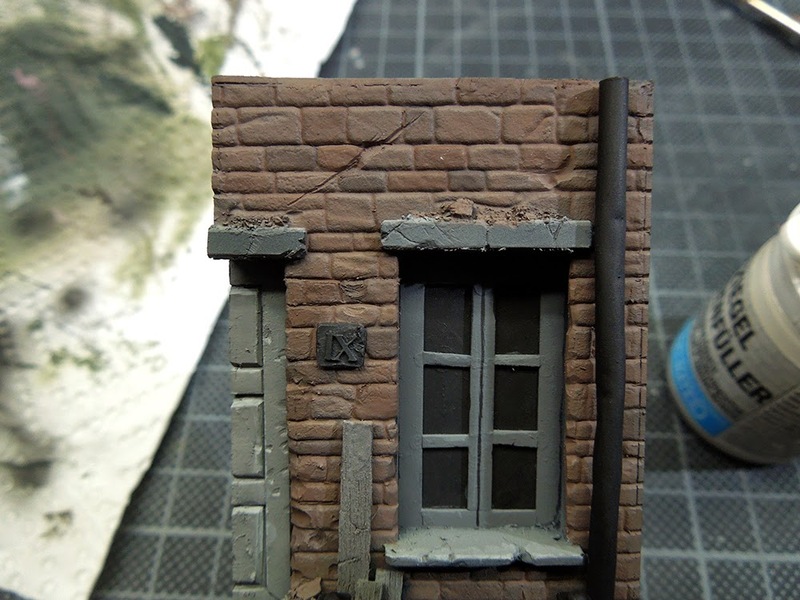 I am looking forward to use the brick filler more often and try new things with it. Important: Modelmates offers a lot of information on how you can use the product on their homepage, just scroll down and read about more examples and how-to-articles, very cool, click here! So far from the brick-wall-front, happy brick laying to you all! Good idea indeed @Krawatte. We will give this a future try for sure! 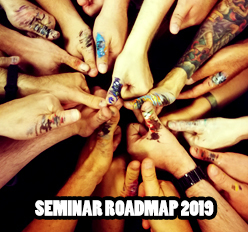 That is what we like about you jungle painters outthere, communication, throwing in your ideas and thoughts and oppinions, that is how everybody learns from another :) Thanks! So funny I started a scene like this just a week ago. Hey I was wondering if this product would also look as good on Juweela Brick walls. You obviously have less room to work with but did you guys tested it out? Depends about the gaps, just think about the scale. 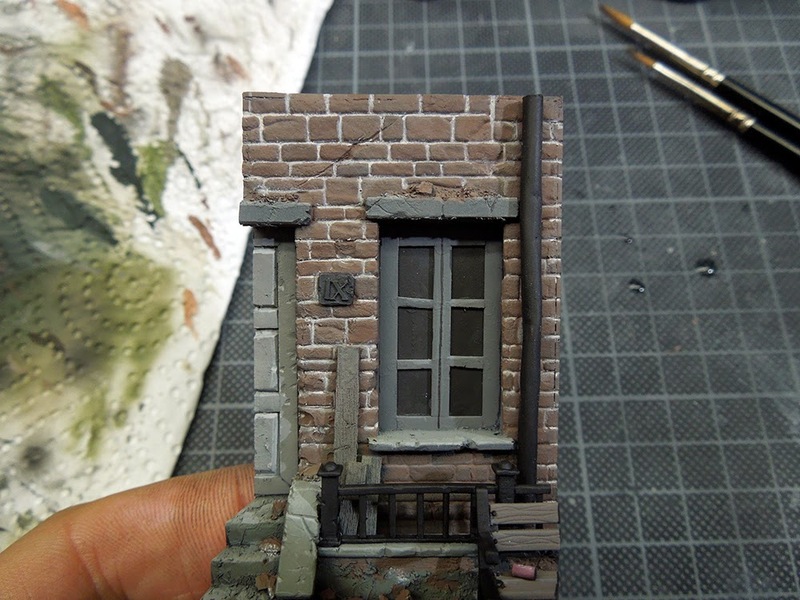 If you really scale such a brick wall down to 28 mm Miniatures, the bricks would not be really visible anymore. If you want them you can do them and I think they'll look fine though. I think it will work great with Juweela bricks, but you have to put some material in between the bricks, filler, like on how building a real brick wall. 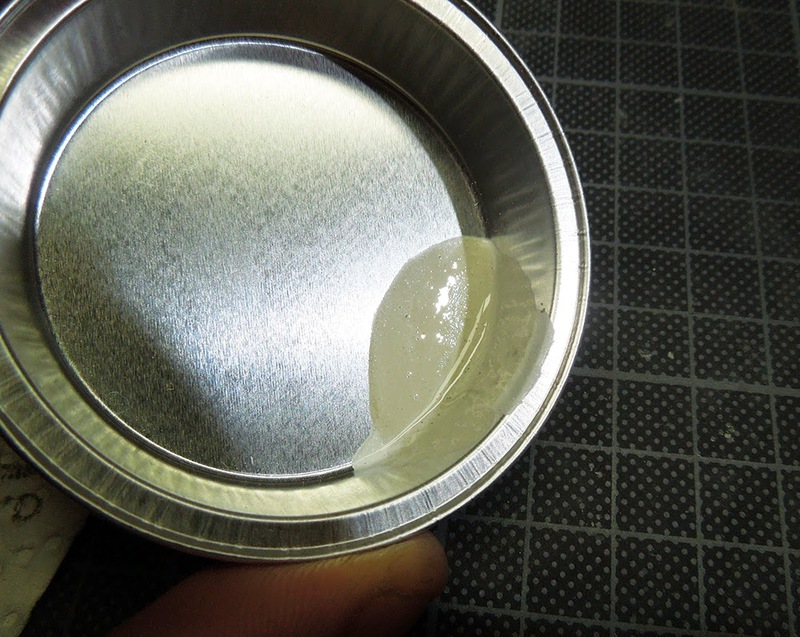 I would use some Vallejo Putty 401 or Milliput for this.